In the days when print was king, demonstrations of product use meant taking several photos to show the step-by-step process of what was being done. Ah, then came television and one could see the actual demonstration of product use. This means of portraying product use, installation, disassembly or what not is still widely used today. In television, one only has to look at the infomercials out there. Oh, and of course, the shopping channels, where product use is demonstrated ad nauseam. Why do they keep doing it? Because it works. And, what about the worldwide web? Videos can be embedded easily into your site. This is pretty standard stuff. It’s pretty much like uploading a photo. Of course, one has to consider file size, file format and the like. Let’s make it easier and consider embedding a link to YouTube. A link, with a photo of the product being demonstrated and a short caption and you’re in business. 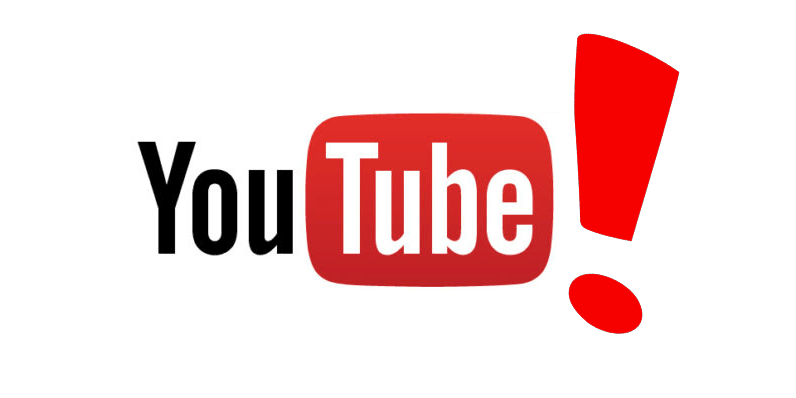 YouTube was started by three former PayPal employees, who having had problems sharing videos decided to set up a video-sharing website. The company started as a venture capital funded tech start-up. I believe a USD11.5 million investment from the capital provider in late 2005 got the company rolling. In late 2006, the company was bought by Google for USD1.65 billion. Today, the company is one of many subsidiaries of Google. In 2007, the website is estimated to use up as much bandwidth as the entire internet in 2000. The site is ranked third most visited in the world by Alexa, after Google and Facebook. So, we can take it as given, it is a very popular site. So, you get a Google-owned site that can work for you. How? Remember the old backlinks? Your link to the site should help you somewhat with rankings. You can also post comments from the site and do social media entries which will again help you. But, what about preparing the videos. Do I just do a quick video using my mobile phone? Of course, that’s one way. We suggest getting one or more professionally done. To give you that professional look and get a really world class video, it’s really the best way. Not really, we have partnered with a local firm, a guy I personally know. And, we can provide you with a professional video with the bells and whistles that will make your company look great—at a price that will surprise. I’m not saying we’re the cheapest, but certainly, we’re very affordable and will give you good value-for-money.